Anyways moving on, the concealer is something however I wanted to try, again being slightly sceptical that it may make mascara run down my face creating that wonderful raccoon eye effect... But it didn't make things run at all! 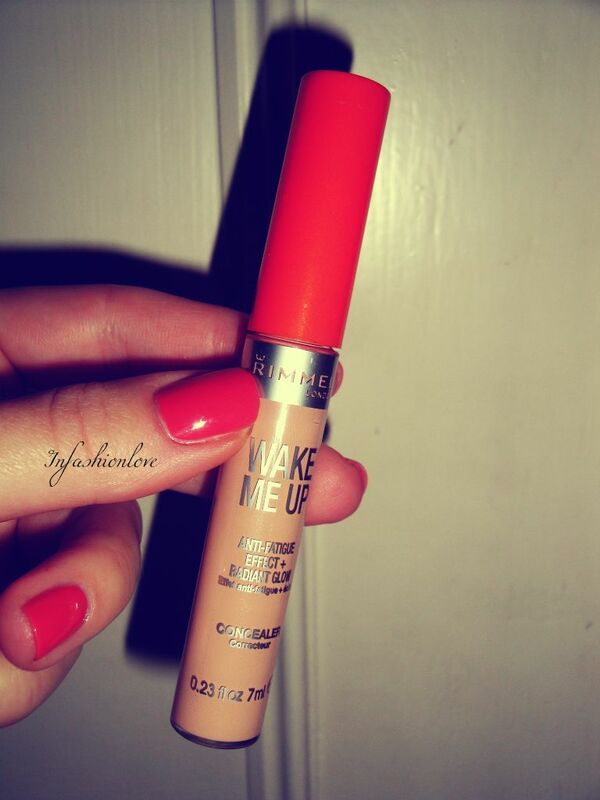 It's a light feeling concealer with anti-fatigue effect that gives your under eye area a radiant glow... I'm the colour 040 Soft Beige, it's a perfect match!